Group sessions promote peer learning in an interactive, motivating and supportive group environment. Our group programs are designed to supplement the learning a child is already doing (e.g. at school, at home, or in 1-on-1 speech pathology) by building on existing skills. Most importantly, these groups encourage the children in the group to learn from one another. We often find that children thrive in this group setting, and come out of the program feeling confident and empowered to apply the new skills that they have learnt. Group programs offer a reliable and affordable way of maximising your child's exposure to learning. 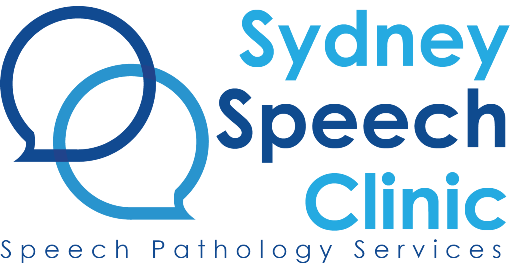 All of our programs are evidence-based, and carefully planned and facilitated by qualified speech pathologists. Speech pathologists are the recognised experts in school-aged literacy. Speech pathologists offer therapy, coaching, skills and strategies to promote literacy success for children of all ages. 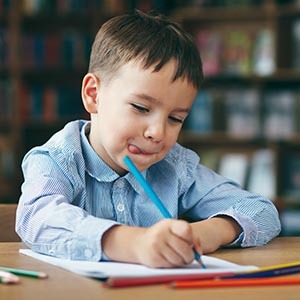 Literacy groups at Sydney Speech Clinic are carefully programmed and designed for those children who may benefit from extra support with reading, writing and spelling skills. This school holidays, we are running groups specifically tailored to meet the needs of three different age groups: Kindergarten, Years 1 & 2, and Years 3 & 4. All exercises and activities are designed to be adaptable, and tailored to the specific needs of each child in the group. A lot changes when a child transitions from daycare to school, and at Sydney Speech Clinic we are passionate about making this transition as smooth as possible. We have designed a unique program that teaches children everything they need to know before school, delivered in a fun and interactive group environment. Our mission is to have every parent and child feeling equipped and excited for Day One! We have decided to get in early this year and will be kicking off our first School Readiness group at the start of May. This will be an 8-week program (once weekly), designed for children who may need some extra preparation for school to develop their skills with speech, language and pre-literacy. The longer a child has been preparing... the better prepared they will be!